We at Picture Hooks love playing matchmaker, and so for our October Speed Dating event we did just that. 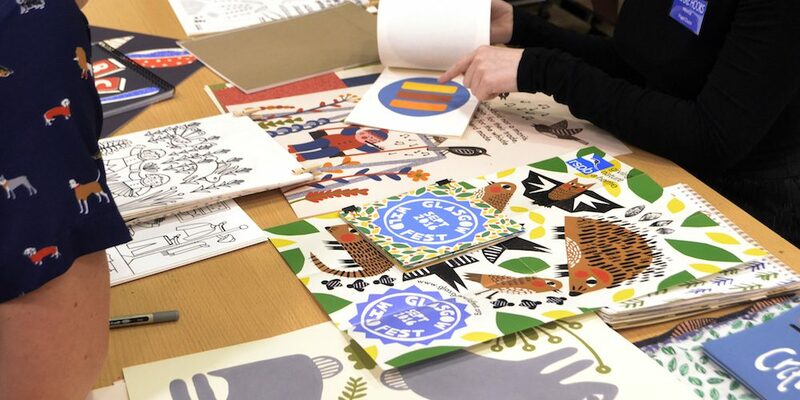 We invited professionals from all corners of the children’s publishing industry to Edinburgh to meet not only our five mentees, but also ten more illustrators who came to us from Scotland as well as the north of England. Each pairing had ten minutes to go over the illustrator’s portfolio before we rang the bell and moved them on to the next one. It was a fantastic event, and opened the door for our emerging illustrators to break into the publishing world and introduce the industry to new talent. A big thank you to all who attended – and watch this space!